After a clip leaked without his approval, the official version of Kanye West’s “Black Skinhead” is here. 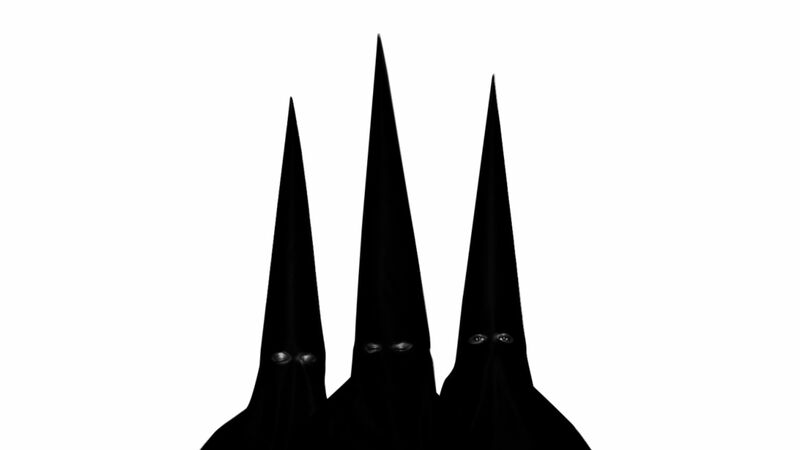 Directed by famed photographer Nick Knight, the video shows a beefed-up Yeezy vibing to the track along with intercuts of black KKK hoodies and barking dogs. The video is also interactive, with users being able to slow down or speed up the clip in order to get the perfect screenshot. Some may try to excuse this menial clip as “art” that “people don’t get” but let’s face the facts – Yeezy lost his touch with this video. There is nothing compelling about it, save for the intricate CGI detailing. “Black Skinhead”, one of the strongest songs off Yeezus, definitely deserved a better video. Check it out at West’s official website. You are currently reading Kanye West’s “Black Skinhead” Video: Watch at youthandhysteria.